The hydroelectric construction boom along the Mekong is well documented. So without knowing much more than that there was lots of documentation I went off to Kampot where nearby one of these phenomenal Space Odyssey-esque slabs of concrete is being erected. On the bus to Kampot a man told me that part of the construction site had collapsed due to the poor weather that had been occurring throughout the past week. Apparently it had been on the news. “Damn” I thought, an opportunity for a swim at the base of the dam wall was looking slim. Flowing alongside Kampot is the Kamchay tributary to the Mekong. Further North is the Bokor National Park which will be largely flooded as a result of the Kamchay dam’s reservoir. Sinohydro, the company that built the phenomenally large Three Gorges Dam is responsible for the construction of the Kamchay project. It’s one of several large dams that Chinese state owned energy companies are constructing along the lower reaches of the Mekong in Cambodia and Laos. “Onward” I said to a young chap on a scooter at 5am and soon we were going across the newly constructed bridge arching over the Kamchay and along the long, newly constructed road to the entrance of the dam site. Passing the barbed wire and moat encircling the ominous Sinohydro administration building, which would have fulfilled the deepest fantasies of masochistic NGO activists, we eventually arrived at a lowered boom gate prohibiting us from going further. The unkempt Khmer guard at the boom gate became animated and sternly gestured that we turn around. Along the way back to Kampot I took some photos of the powerful current the dam is meant to take advantage of. Nearby there were farmers beginning to plow their paddies. Standing on the eroding river bank, there wasn’t much preventing me from falling in and going for that swim. I wonder what sort of conversation the farmers along the Kamchay and the farmers who recently died at the Xiaowan dam in Yunnan could have had. From my perspective, I see Laos and Cambodia are simply trying to utilize their natural resources to develop their countries. By using technology to tame the perennial unpredictable very heavy rainfall monsoon Mekong for a predictable irrigation for agriculture development and for producing electricity for industrial growth, the benefit is far exceeding from any rational standpoints. So I wonder why our perspectives differ. Would it be because “Men come easily to believe that arrangements agreeable to themselves are beneficial to others,” as Dicey observed. Susie, I think the Cambodian Peoples’ Party would be very pleased with your perspective. Not so sure the monsoonal flooding will be so unpredictable with the Xiaowan dam completed. Not sure what you’re trying to get at by quoting Dicey either. How do our perspectives differ? The Mekong river is a strategic river of mainland Southeast Asia, I would not want to see al-Qaeda exploring and using for its campsite training area. I think that’s the issue. I don’t think any country could afford to joke about Al Qaeda training campsite. A meeting between US Secretary of State Hillary Clinton and her counterparts from the four Mekong riparian states on the 24th of July on the sidelines of the 42nd ASEAN Foreign Ministers’ meeting signaled the beginning of US interest in expanding cooperation with Laos, Thailand, Vietnam and Cambodia in all areas, especially economic development in the Mekong sub-region as well as health and education. This initiative is taken as part of bilateral cooperation between two river basins of the Mississippi and the Mekong. The Mekong River Commission also has been focusing on the formulation of regulations on sustainable and environment-friendly uses of water resources among the riparian states. In this context, everyone can enjoy a dip in the wonder nature of the Mekong River. Erratum: Sinohydro didn’t construct the Three Gorges project, it was only involved in doing so. I’m not sure how the multilateral initiative you reference could be ‘taken’ as part of the bilateral communication between the Mississippi River Commission and the Mekong River Commission given that the MRCs would presumably be more focused on water resource management as opposed to the broader issues of “economic development in the Mekong sub-region as well as health and education” that the Greater Mekong Sub-region summits focus on. 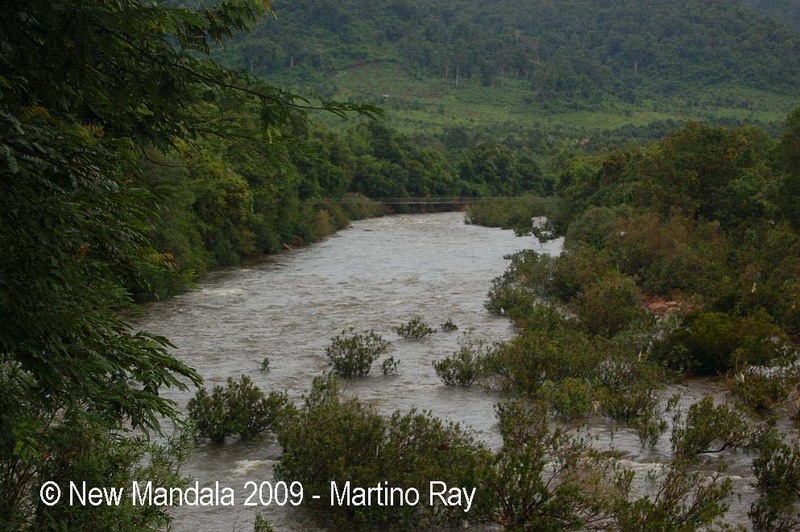 “Flowing alongside Kampot is the Kamchay tributary to the Mekong” – not correct! This river stems from the Bokor plateau and exits into the sea just past Kampot town. It has no connection to the Mekong. “…the Bokor National Park which will be largely flooded” – inaccurate. Bokor NP covers an area 15-20 times the reservoir’s area. These are not to say i support this damnned dam project, for i loathe it. This area was truly stunning before the construction began. Just trying to correct some inaccuracies. At the time, I was under the impression that it was a tributary to the Mekong, and I seem to remember reports that vaguely referred to the national park being inundated. I should have been a bit more critical, looked at a map of rivers in Cambodia and looked a bit further than some alarmist sites protesting China’s rise in the region.. I lived in Kampot a while back. Used to hike and bike and even camp sometimes up the stunning valley that is now flooded. We used to sneak by the workers’ camps beside the trail to access the woods until the tightened up security and they trashed the valley, logged the timber (not primary forest in the main), burnt the remainder…1000-metre ridge of hills not visible from 10km away because of the smoke particles in the air and resultant hot season haze. Strangely, perhaps, most locals seemed new much for it: progress, development, modernisation, electricity supply, clearing out the ‘dangerous’ forest with its wild animals waiting to eat you and forest ghosts (! ), and making it ‘safe’ to visit for picnic’ing with the masses. 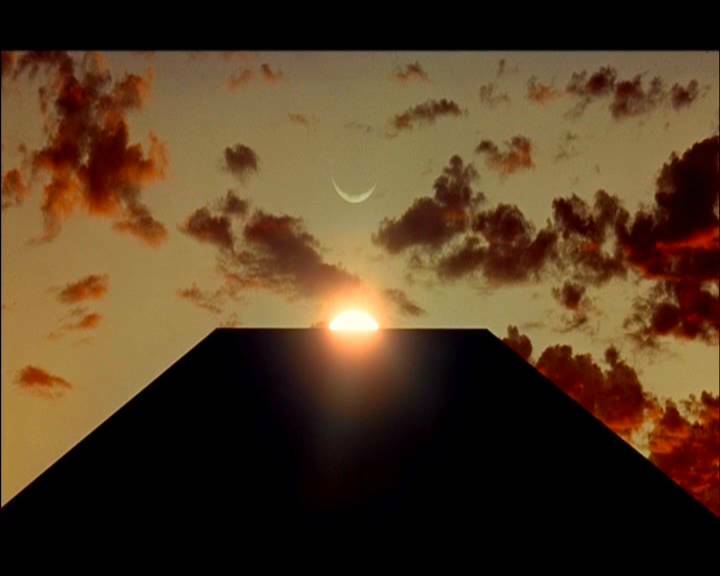 But then again, i only knew of one local who had been up that valley.